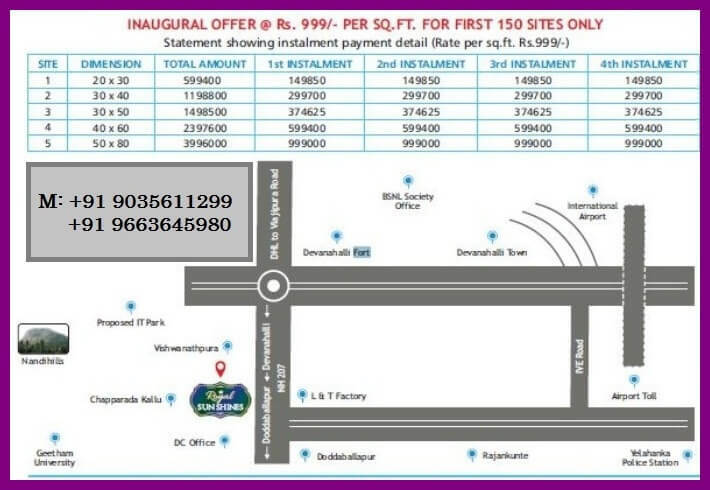 BSNL IT PSU & OTHERS House building Co-operative Society Limited launched its new project BSNL IT housing Society Royal Sunshines Devanahalli-Doddaballapur National Highway 207. BSNL Housing society Royal Sunshines is a unique residential layout among all the House building co-operative society projects in Bangalore. Neighbours at Glance of BSNL sites Royal Sunshines. The housing society was set up in the year 2015. The registered number is HSG-1/166/HHS/47959/2015/2016. 6 Is there any provision in Co-Operative Housing Society Act to transfer allotted sites to another Society/association?